See Aberdeenshire for more details on sightings in this area. Mither Tap o' Bennachie is a famous landmark in Aberdeenshire and a popular area for hillwalkers. 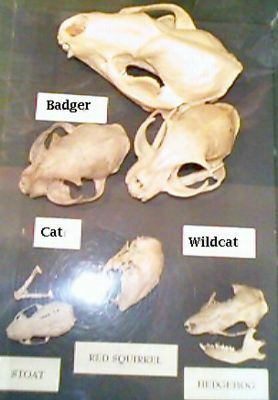 Start at the Bennachhie Centre where the Baillies of Bennachie have a visitor centre which includes domestic cat and wildcat skulls. 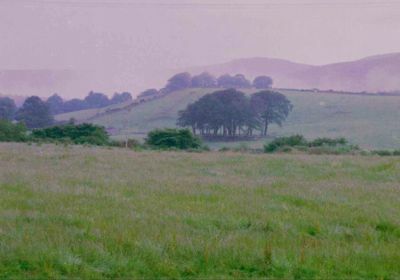 It is believed that the battle of Mons Graupius in AD 84 , between the Romans led by Agricola, and the Caledonians led by Calgacus, may have talken place here. 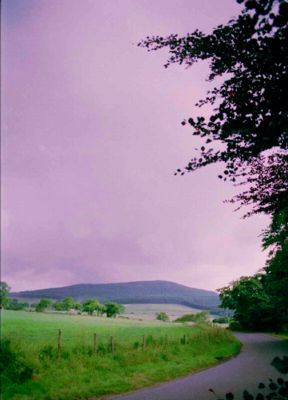 More recently it has been made famous by sightings of non-native cats - the so-called 'Beast of Bennachie'. 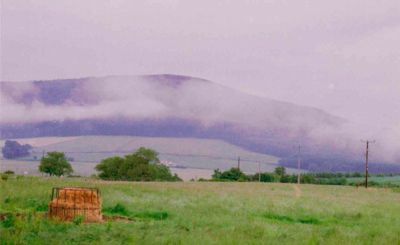 BTW Bennachie was the scene of two aircraft crashes, a Westland Wallace in the 1930's and a Gloster Meteor in the early 1950's. The bits of these planes are still scattered on Bennachie and other bits, including the 20mm cannon from the Meteor are in the visitor's centre. There is also the legend of Jock O'Bennachie and his pet - a big ferocious cat. There is a statue of him at the visitor's centre and the cat, if I remember, is black/dark grey with long canines.